Product #2221 | SKU BEXM8500 | 0.0 (no ratings yet) Thanks for your rating! 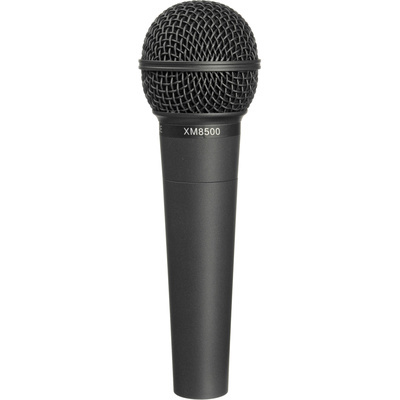 Check out the XM8500 at your nearest BEHRINGER dealer and find out why these mics are becoming so common in practice spaces, bedrooms, professional studios and stages all over the globe. Compare them to the competition. We're sure you'll be impressed by the XM8500's performance—and the amount of money you'll save!